The actor is best known for his portrayal of the blond-haired antihero and nemesis to Harry Potter at Hogwarts School of Witchcraft and Wizardry. Felton, 31, said he remained proud of his performance and questioned why he would want to distance himself from it. He said: “I don’t know where this fascination comes from. I don’t know where this idea comes from, that one would want to do things differently because they’re known for something. 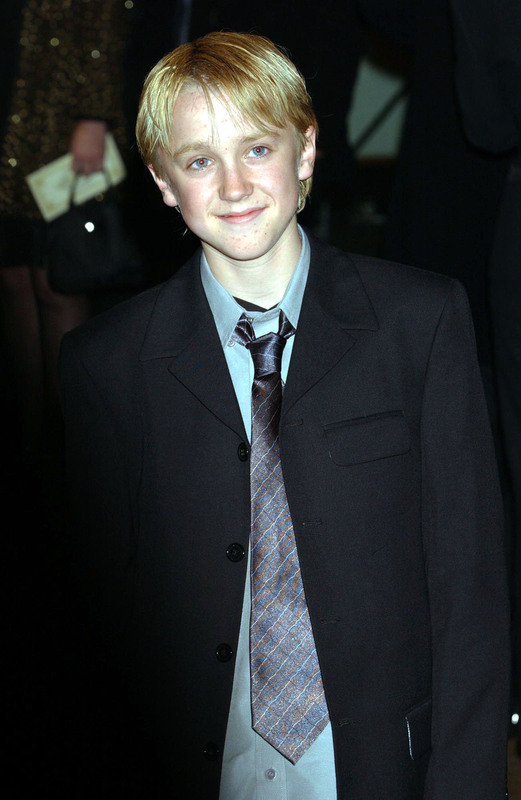 Felton starred alongside lead actors Daniel Radcliffe, Emma Watson and Rupert Grint in the film series based on JK Rowling’s novels from 2001 until 2011. He said he was at ease with being recognised primarily for the part, even seven years after the release of the series’ final film, Harry Potter And The Deathly Hallows: Part 2. He said: “I’m cool with that. I’m so proud of it. I had a good metaphor for it the other day. It’s like Harrison Ford will always be written about as Star Wars or Indiana Jones, and look at his body of work, how much stuff has he done? But he will always be written up like that. “I will expect my name to have a precursor of Harry Potter Draco for the rest of my life and I’m more than happy with that. “Draco’s not a villain, he’s not a bad guy really. He’s just a bit of a shithead. Felton stars as Logan in the YouTube Premium drama Origin, which airs via the website on November 14.